The Pirate fans have done more than their share...and it needed now more than ever. I live in the Philly area and right now, Eagles fans are an especially odd lot. For the most part, the Eagles fans reputation precedes them and it, from my viewpoint, the reputation is real. 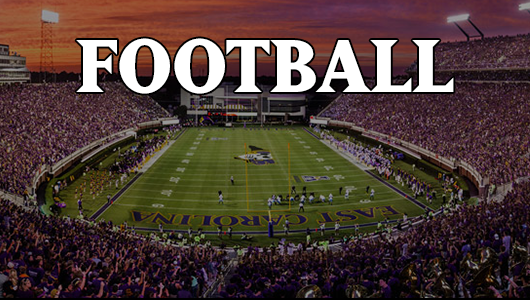 In many ways ECU’s fanbase is a microcosm of the Eagles base. Love or hate the Eagles fans, they are PASSIONATE about the Eagles. A loss lingers for the entire week. Long term, steady success (ala Andy Reid) only lasts for so long. 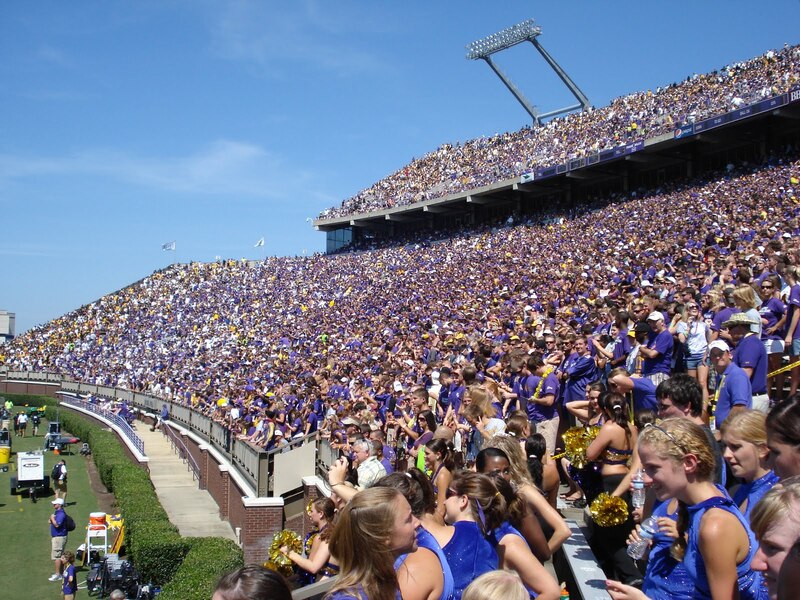 While the football on the field these days in Dowdy-Ficklen may not be worth the price of admission to many, the program desperately needs for the fans to stay rock solid behind it. In the long view, last year’s horrid finish and this year’s lackluster performance is a mere blip on the Pirates program continuum. The fact that the fanbase has revved up season ticket sales year-after-year and are making the investment in the stadium expansion a valid expenditure speaks more for the program than the current Ws and Ls. This time will pass but a step back in support will take much longer to recover from so I hope that all these factions within the Pirate Nation who are talking about boycotting games will reconsider and see it as – at the very least – another opportunity to gather with great friends and to give the seniors – who were part of two CUSA championship teams, a cheer or three in their final game in our stadium. I am personally as worried about the state of the program as I have been in many years, so on days like these, where I am thinking about it a lot, I surf over to the Undaunted website, watch it, and I feel better. I feel hopeful. It gives me perspective. Coach Holland’s recent letter once again strikes a timely chord for us all. One thing I sometimes forget when I am making judgements about the team is that these players are ECU students. They are the same as you and I – with the addition of hard-earned refinement of and God-given talent to play football. They come to ECU for similar reasons and just like it is for all Pirates, it takes a special personality to be a Pirate. The former players I know don’t stop pouring blood, sweat and tears into the program after the real blood, sweat and tears have dried after their playing days. Many share my opinion on the state of the program while many more do not. In the end, what has made ECU special is that the fabric that holds us all together as a group is impossible to tear apart. And for the diehards, who get to DFS every time the Pirates play at home, as a displaced Pirate who cannot get to Greenville nearly as often as I wish I could, I say Thank You…because you are the tip of the spear for the Pirate Nation. So while Eagles fans can turn their backs on a group of players paid high dollars to be mercenaries for the city that few of them claim as home and you can make a case why the Philly fans are justified in their decision-making, we Pirates have no choice, but to pull together with this team. Don’t sell that ticket. Don’t give it away. Use it…Tune in to the game if you can’t be there. Convene in a chat room to discuss it…anything you can do, so you can say that you were Undaunted, too, when the Pirate Nation needed it most. You moved to Philly and didn’t tell me? yep…i forgot you read this blog…now I have to move again. From the announced crowd, it looks like the Pirate faithful showed up. How about UCF getting a BE bid even though we’ve owned them over the years?